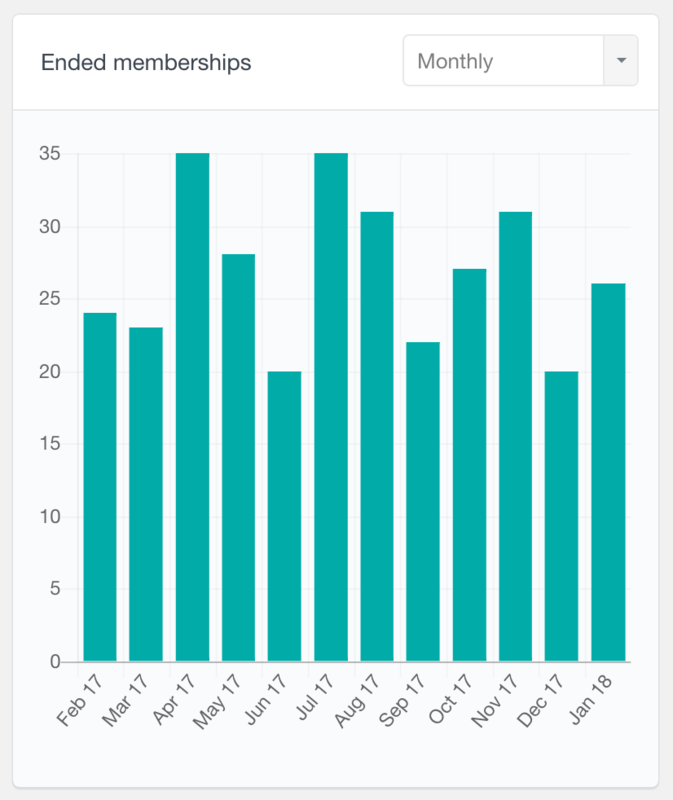 Users Insights supports out of the box integration for the Paid Memberships Pro (PMPro) plugin that allows you to use your data to understand your members and grow your membership business. The reports are generated automatically in real time so that you can get instant insights on how your memberships business is doing. The integration consists of two main parts – the user table & filters and the reports. The reports feature provides various reports that can help you analyze your membership site and your member activity. Let’s take a look at all the available Paid Memberships Pro reports that Users Insights provides. 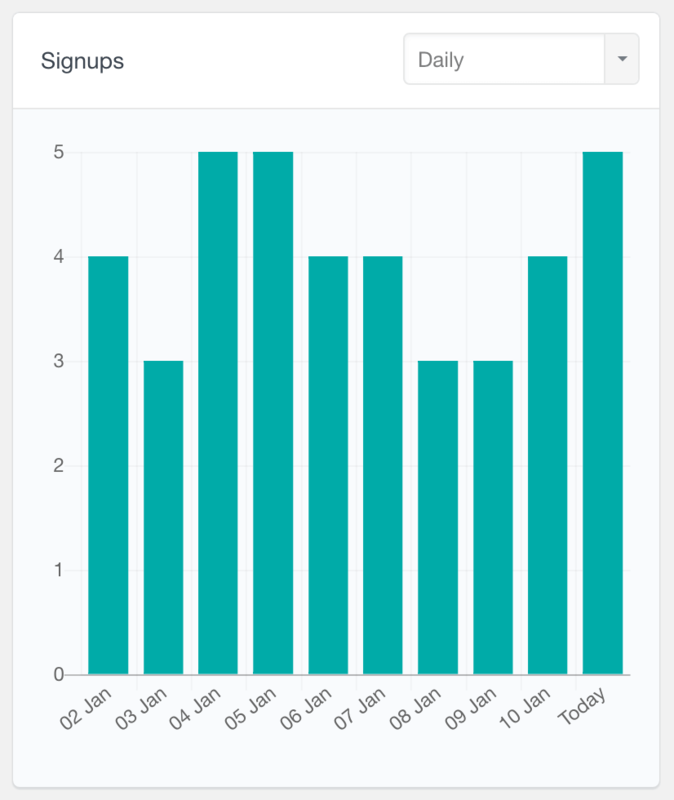 The signups report is a date based report, showing the number of new membership signups over time. This report supports daily, weekly, monthly and yearly periods. Every time a user starts a new membership is considered as a signup. This can also include members changing their membership level. 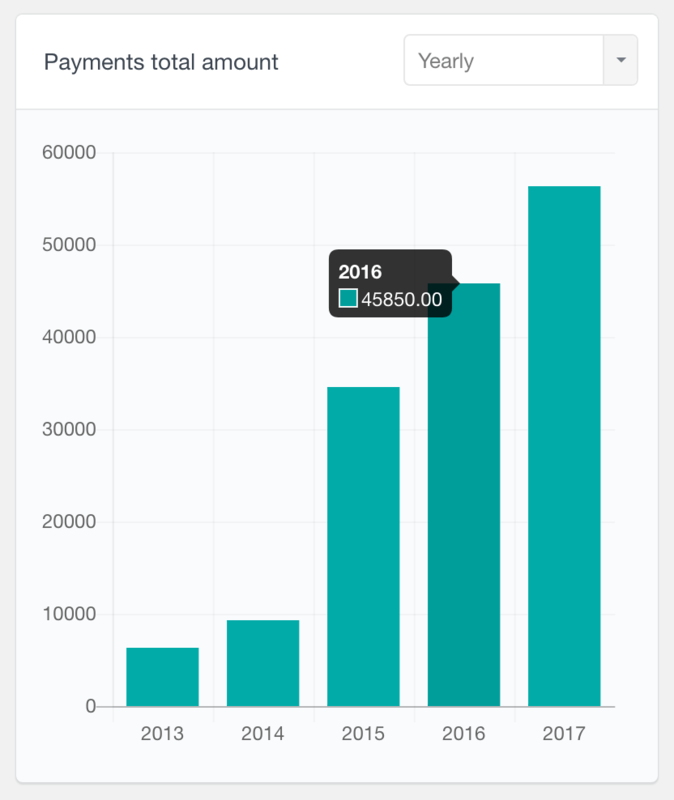 The Paid Memberships Pro Payments report shows how many successful payments your store has received over time. We consider a successful payment every order that is not with a refunded or review status and its total amount is greater than zero. 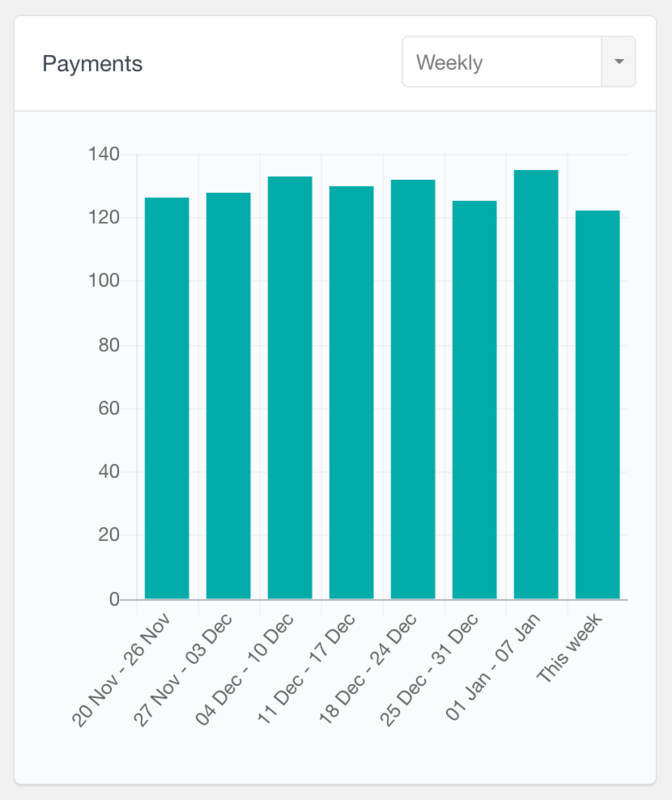 The payments reports is represented as a bar chart, supporting daily, weekly, monthly and yearly periods. 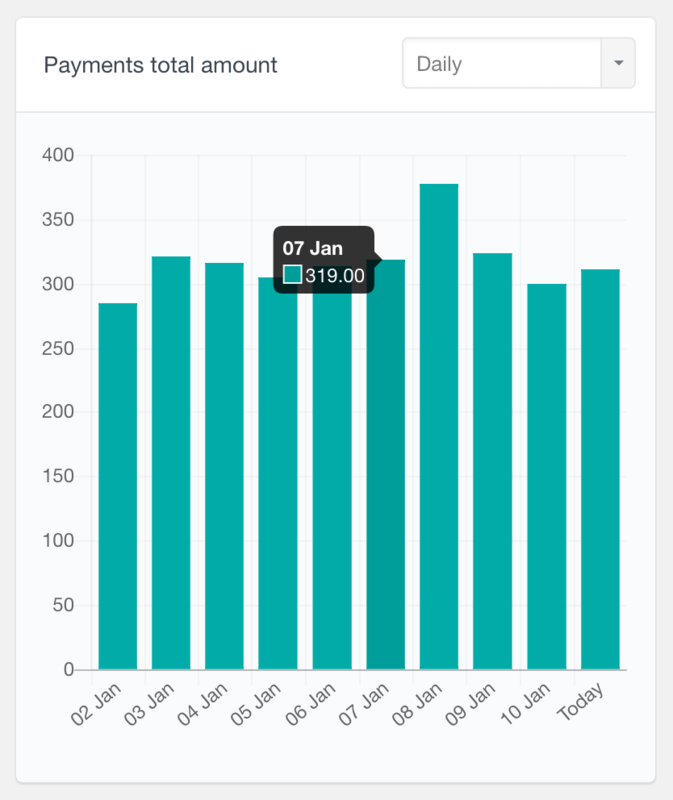 This report presents the total amount that your PMPro members have paid in a given period. 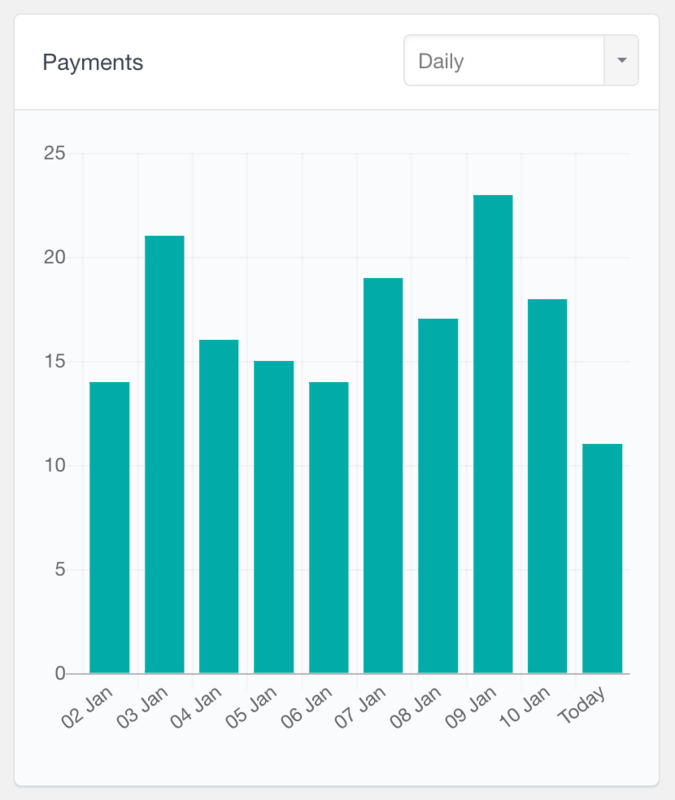 As a date based report, it supports daily, weekly, monthly and yearly options. Additionally, if you need to see the exact amount, you can hover on any of the bars from the report. This report can give you a good insight on how your store is performing. 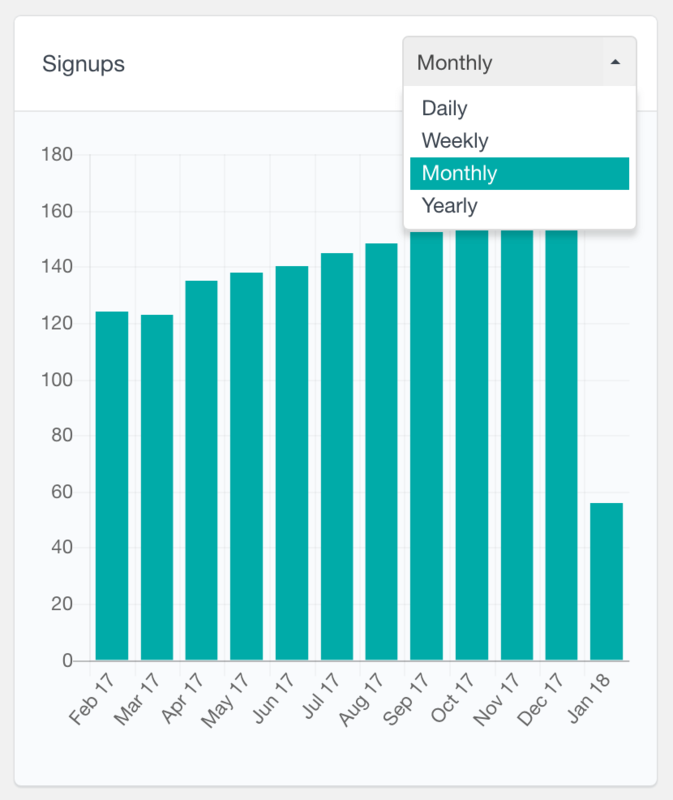 While the Signups and Payments reports can show you the overall membership growth and activity, you can use the Payments total report to explore the financial performance of your store. Cancellations are a normal part of every membership site. That’s why as a business owner, in order to create a complete analysis of your Paid Memberships Pro site performance, you also need to consider and pay attention to the number of ended memberships. The ended memberships report presents the number of PMPro memberships that have been ended over time. Both cancellations and expirations are considered as an ended membership. You can compare this report with the number of signups report side by side. If you have a lot more signups than cancellations, that would be a good sign that your site is performing well. This report can show you how many members are subscribed to each PMPro level (plan). 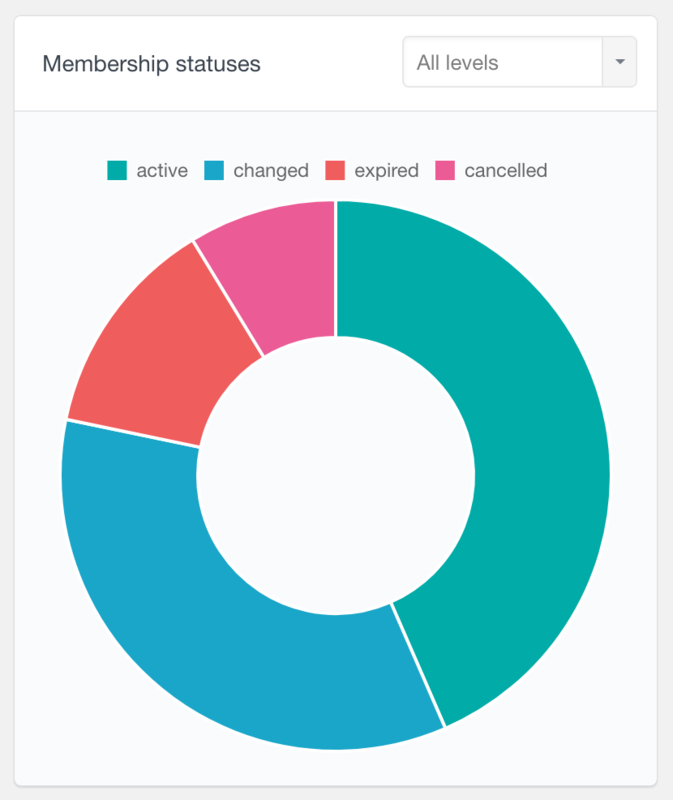 It is a pie chart, showing only the active members by default. 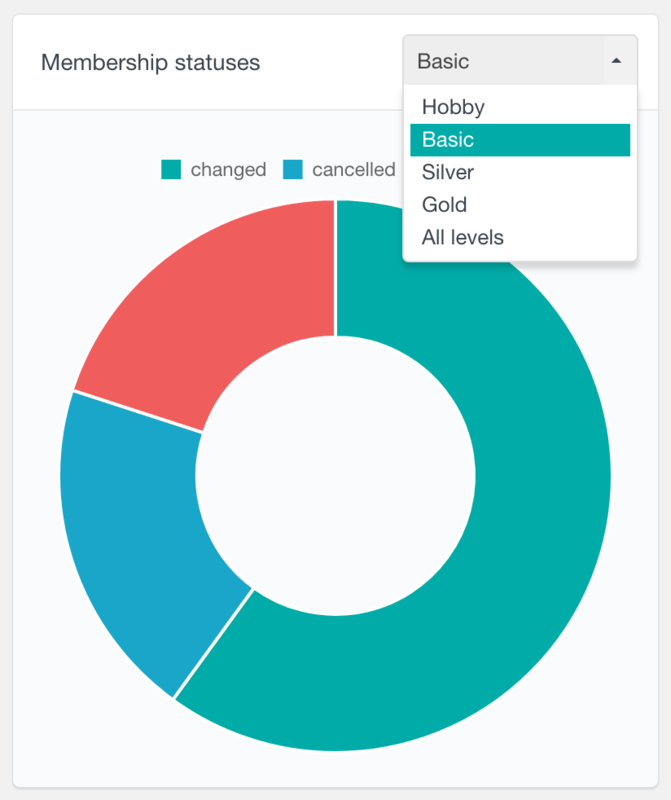 There is an option to select the membership statuses on the chart and you can even explore all statuses across all levels. 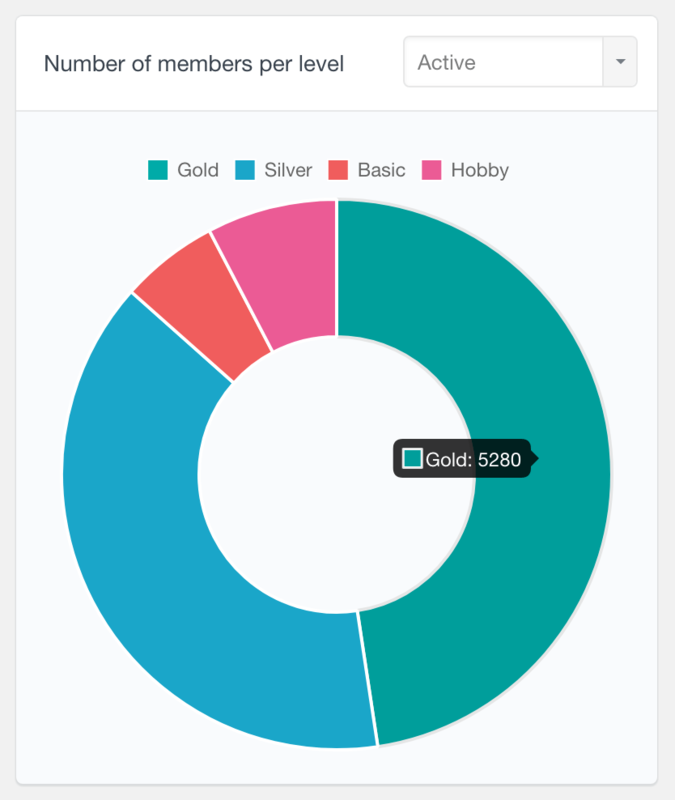 Hovering on each slice on the chart will show you how many members are subscribed to the corresponding level. This report can help you understand which Paid Memberships Pro levels are performing the best. 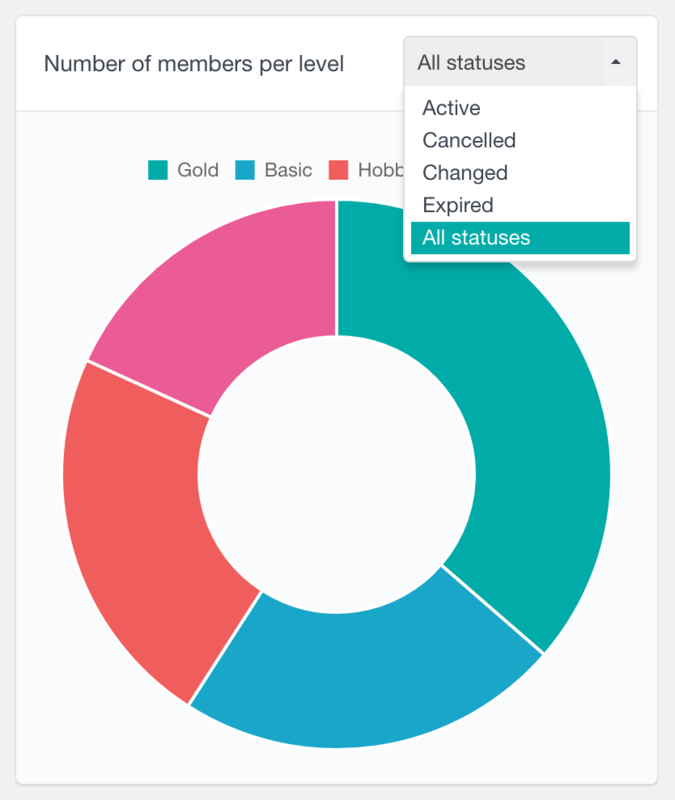 This report represents the statuses of your Paid Memberships Pro levels. By default the statuses for all existing levels are presented on the chart. You can also explore a selected level only by using the options drop down in the report. With this report you can explore how each of your membership levels is performing, which can give you some very valuable insights. For example, if you find that your most expensive plan has a large portion of “changed” statuses, this would mean that many users are downgrading to another level. Once you have this information, you could try to find what is causing this and set yourself a goal to increase the “active” slice of this plan. This report can help you understand the lifetime value of your Paid Membership Pro users. Let’s see how it works. First we find the lifetime value for each member. The lifetime value is calculated by summing the total amount of the member’s successful payments. After that, the report dynamically creates ranges based on all the values and shows how many members fall into each of the ranges. One of the main goals of each membership site is to keep its members subscribed for as long as possible. The PMPro lifetime value report can be very useful to find how much your members spend on your site, which can also be an indication of how long their membership lasts. 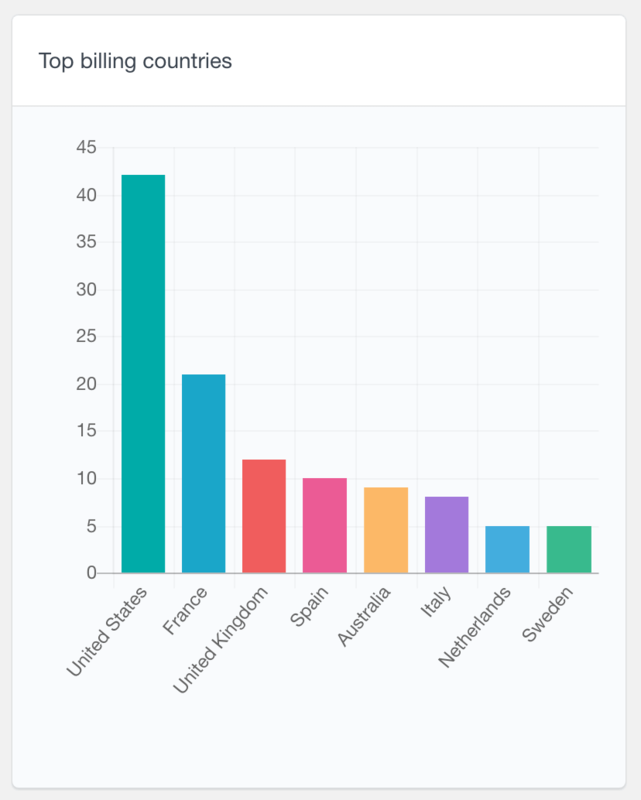 If your Paid Memberships Pro checkout requests the users to enter their billing country, city and state, you can analyze the data with the billing reports. 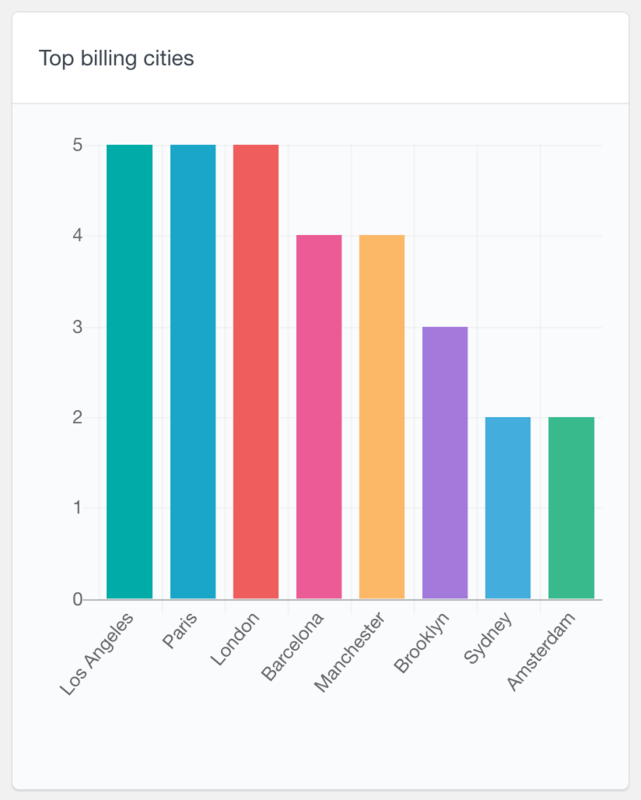 These are bar charts representing the top countries, cities and states of your members. Each bar on the chart represents how many members there are from the corresponding location. You can also hover on each bar to see the exact number. These reports can be very useful to analyze your members’ demographics. They can even help you make decisions, such as providing your content in different languages. Discount codes can often be the main drive for new subscriptions, so it’s always important to understand how they perform. This report presents the top most popular discount codes used. 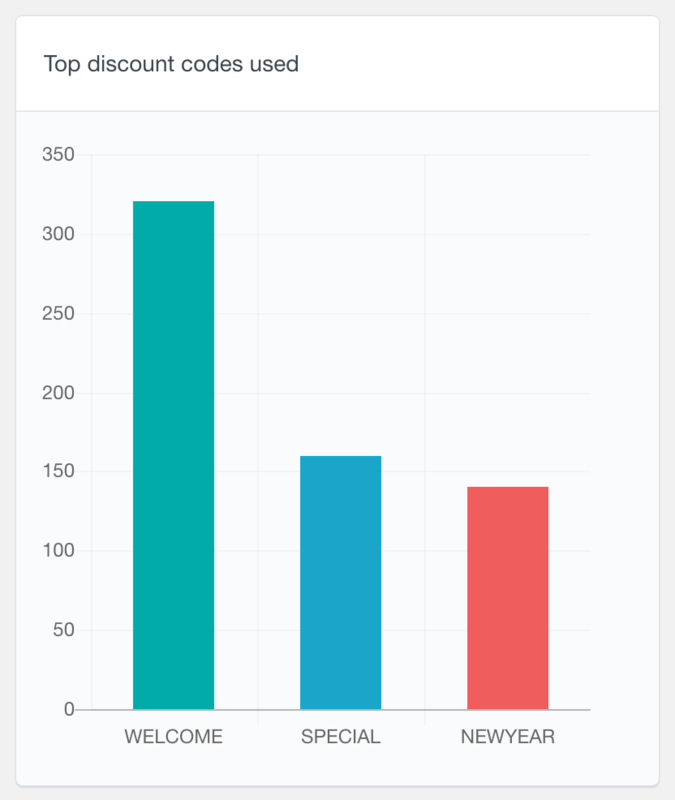 It is a bar chart, where each bar represents the number of PMPRo members who have used the corresponding discount code. Besides the Paid Memberships Pro reports, Users Insights also comes with many other general user reports. For example, you can find what browsers your users use or explore the user registrations (especially if your site has non-member user). 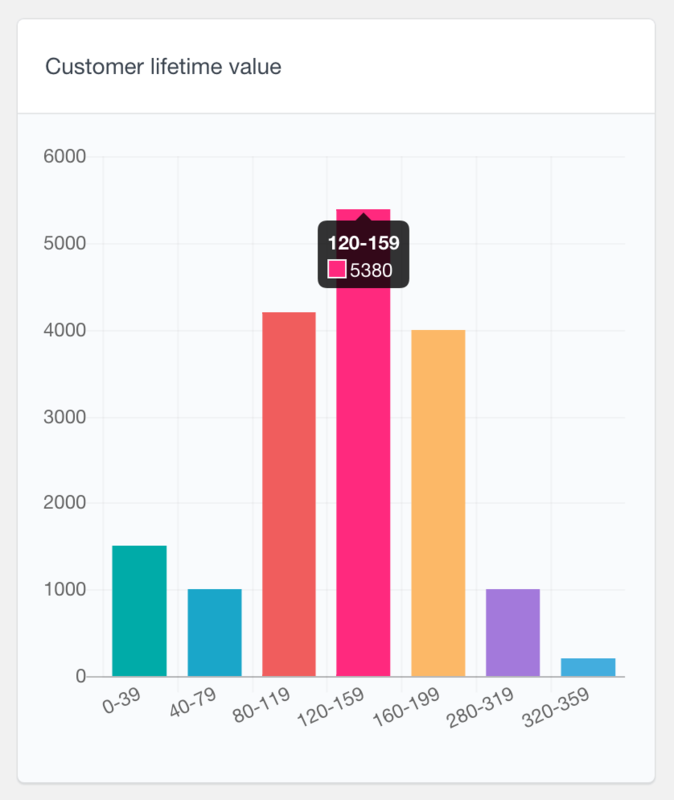 Users Insights also includes reports for other 3rd party plugins, such as WooCommerce, BuddyPress and LearnDash. To learn more, head over to the Reports page that lists all the supported reports. As we mentioned earlier, one of the main features of the Paid Memberships Pro integration is the user table and filters. 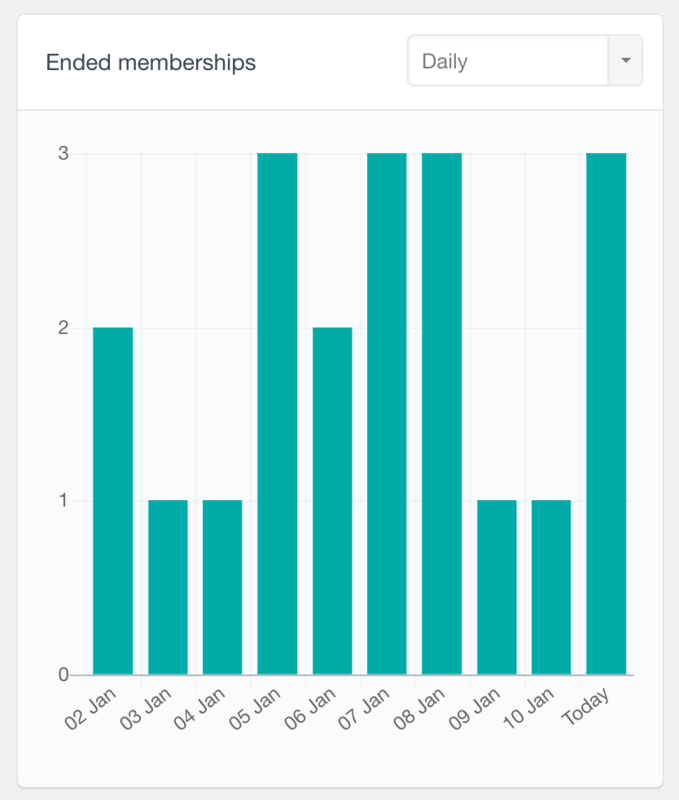 Users Insights detects the membership data of your members and makes it available in the user table and filters. You can search your members by different criteria, such as their membership level, status, lifetime value and more. To learn more about all the available fields and filters, you can visit the Paid Memberships Pro integration page.